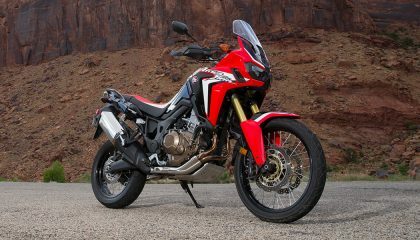 Returning to the Honda stable for the 2016 model year is the 998cc CRF1000L, or simply known as the Honda Africa Twin. It will will thrill you. 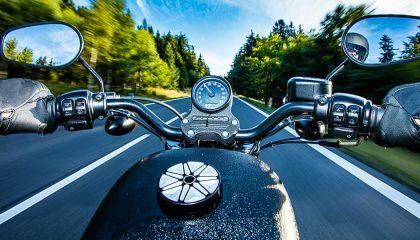 Where are the best motorcycle vacation routes? 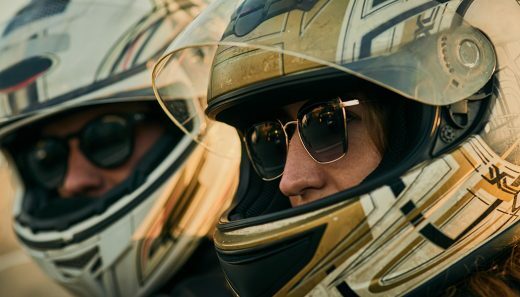 If the bug has just bit you now, then we would suggest a winter run along the Gulf states. 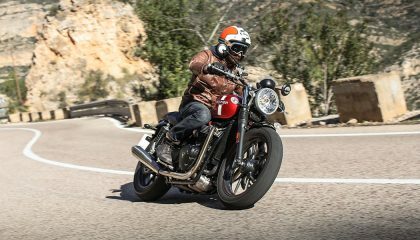 A modern bike in a retro package – that’s the Triumph Street Twin, which has just won Motorcyclist Magazine’s 2016 Motorcycle of the Year Award. 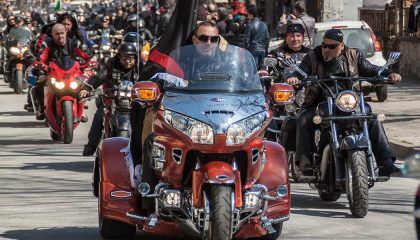 When a guy on a three wheel cycle approaches from the opposite direction why won't the bikers wave an acknowledgement to a fellow member of the brotherhood? 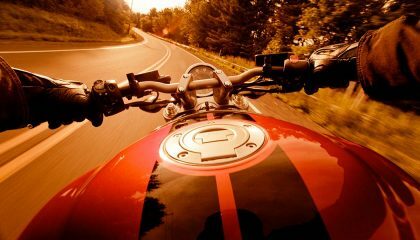 Motorcycle Speed vs. Comfort: Which Bike Is Right for You? 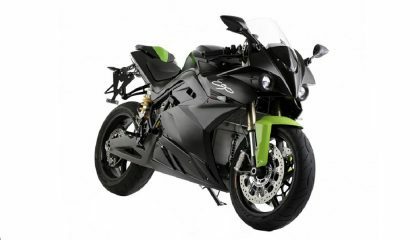 It’s important to take motorcycle speed vs. comfort into consideration when shopping for a new bike as the industry has evolved for faster vehicles.